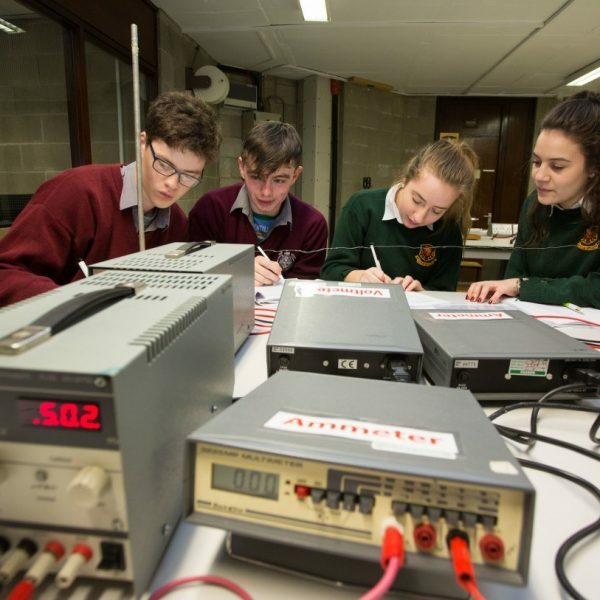 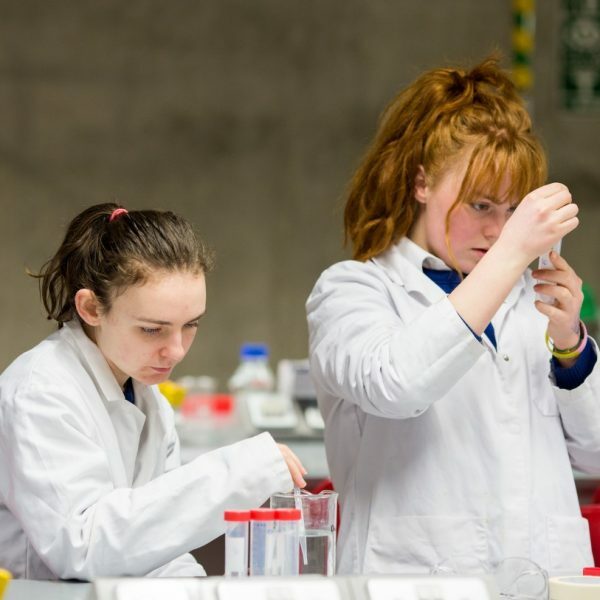 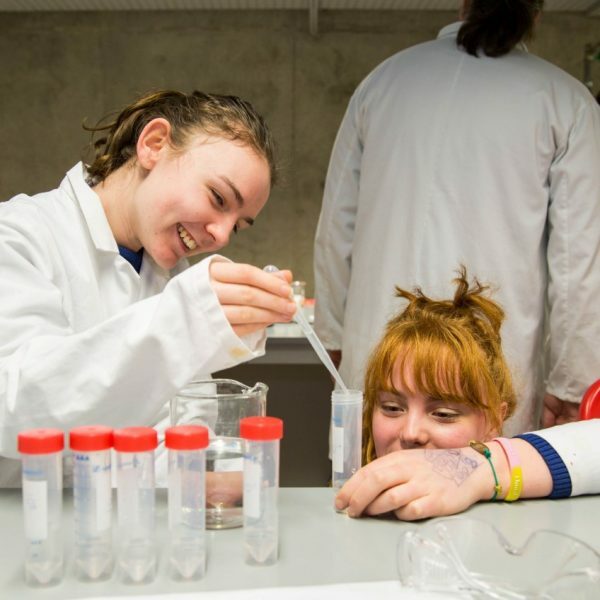 Hundreds of second-level students from across the region are taking part in Leaving Cert Revision science experiments at University of Limerick’s state-of-the-art laboratories this week. 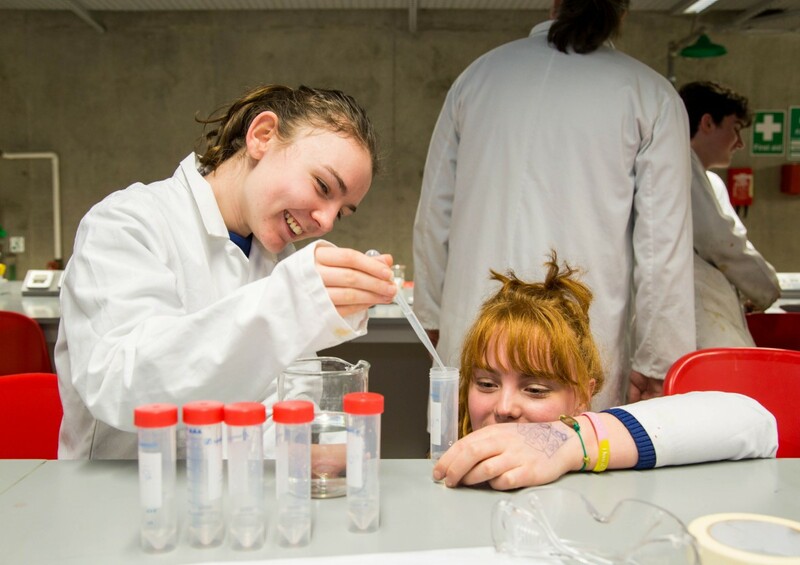 UL’s departments of Biological Sciences and Physics hosted dozens of schools carrying out practical experiments from the Leaving Certificate Biology and Physics curriculums including students from Scariff Community College, Ennistymon CBS and Colaiste Muire, Ennis. 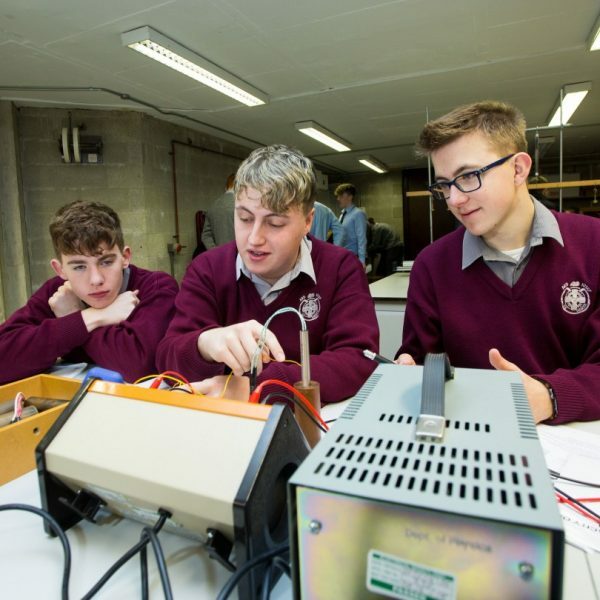 “This is a great revision opportunity for our students, they get to re-take the practical experiments in the Leaving Certificate syllabus using the state-of-the art facilities. 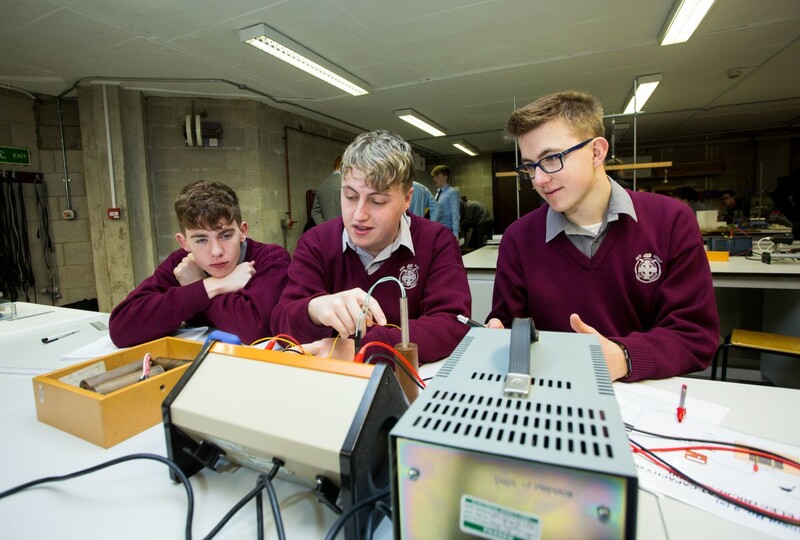 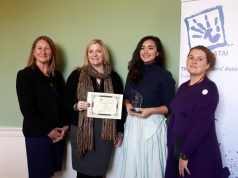 In addition to preparing students for their Leaving Certificate exam, it gives them an insight into life as a university student, creating an added impetus to strive to reach their full potential,” said biology teacher, Noreen Meagher of Scariff Community College. 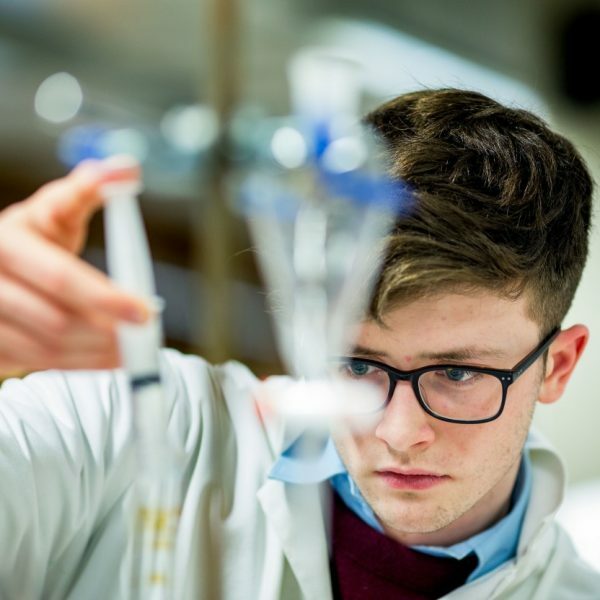 Professor Sean Arkins of UL’s Department of Biological Sciences explains the reasons behind holding the revision experiments each year. 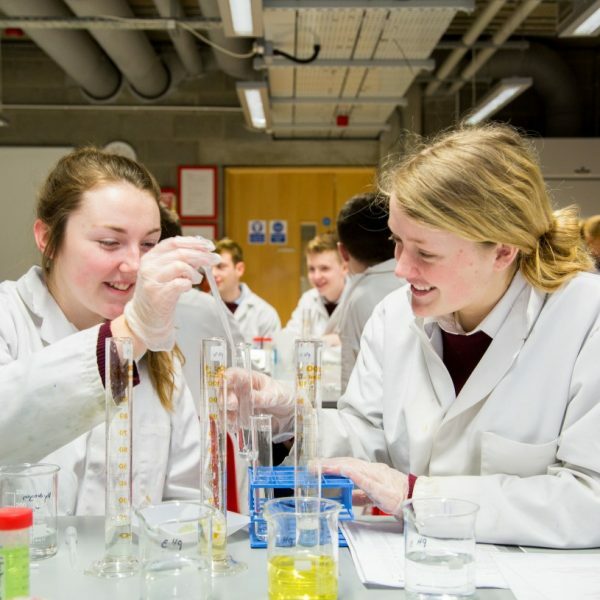 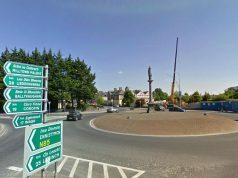 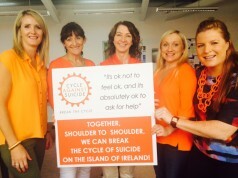 “Many Leaving Cert biology students throughout the country do not get the opportunity to actually carry out and practice the experiments included in their course work and a lot of secondary school laboratories simply don’t have the facilities to allow this. 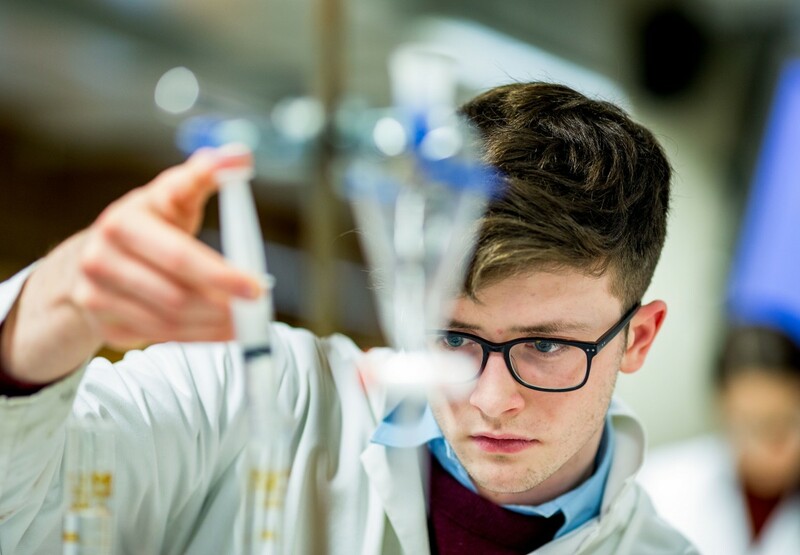 Our biology laboratories have the most up-to-date experimental equipment to facilitate in depth research and experimentation. 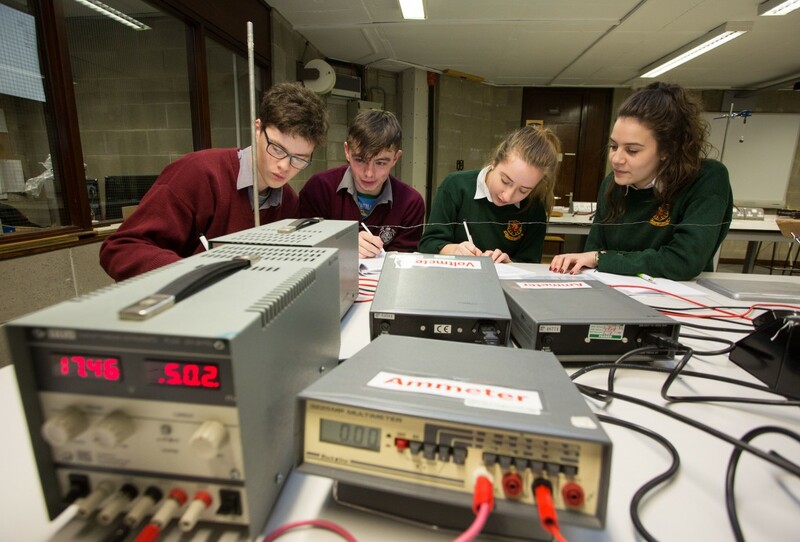 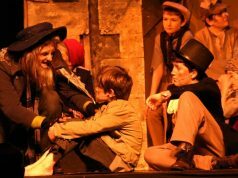 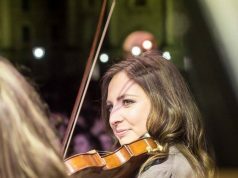 It’s also a great opportunity for secondary school students to practically engage with the university,” he said. 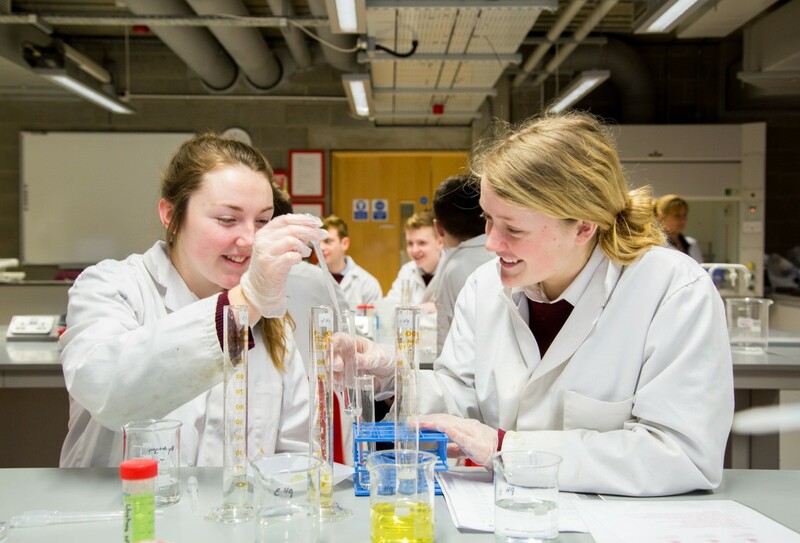 The departments’ technical teams, as well as undergraduate BSc Education students, who will qualify as second-level teachers, were present in the laboratories to assist students throughout the week and instruct them in conducting the experiments. 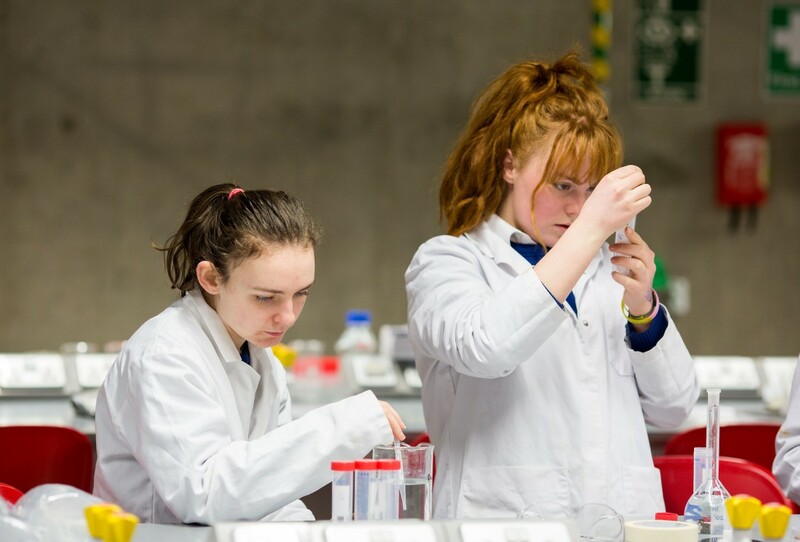 The students were also given information about UL programmes offered by the Biological Sciences Department and the Faculty of Science and Engineering at UL.